Middleton Archaeological Society (MAS) run a number of archaeological investigations at historic sites in Middleton. Everybody is welcome to join in but may have to become a member of the society to meet third party insurance requirements (day membership available). Children can attend most events if escorted by parents or a guardian. We welcome, first timers, experts and especially students who would like experience of grassroots community archaeology. 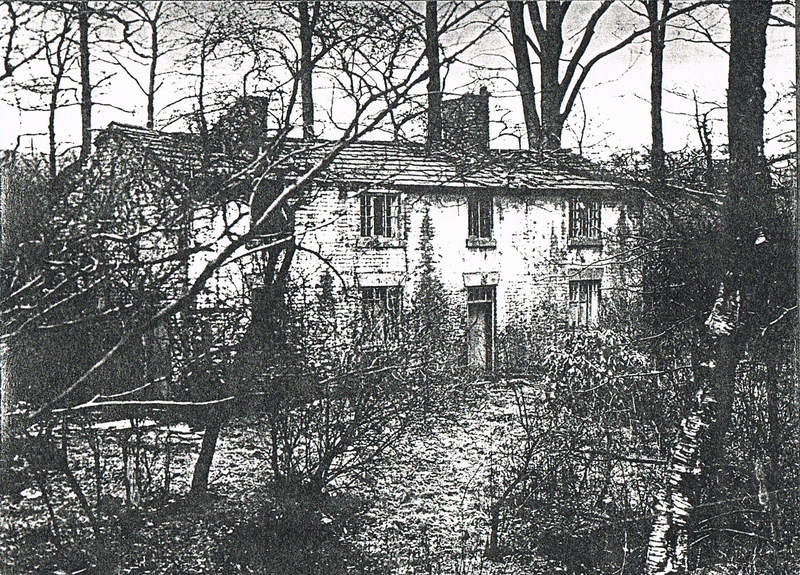 The excavation of Hopwood Mill Cottage, the18th century building MAS has been working at for a few seasons, is due to restart on 30 April 2019, and on every Tuesday after that. Work starts at 10, with lunch around 12.30 and finishing about 3.30. Located 300 yards from the Grade 2 listed Hopwood Hall and next to the splendid remains of a Corn Mill and pond. 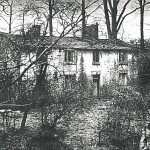 The Millers cottage was demolished in the 1940’s and was test pitted in 1993 by Greater Manchester Archaeological Unit (GMAU).